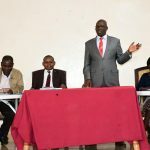 Nandi County teams dominated the second day of the Ongoing Kenya Intercounty Sports Association Competitions held in the Cristened Source of Champions. The Competitions which brings together Youth under the age of 25 years is being played in various fields across the County. 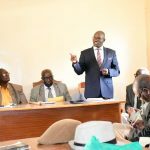 The Annual competitions has attracted a number of Counties which are battling it out in Volleyball, Basketball and football competitions. 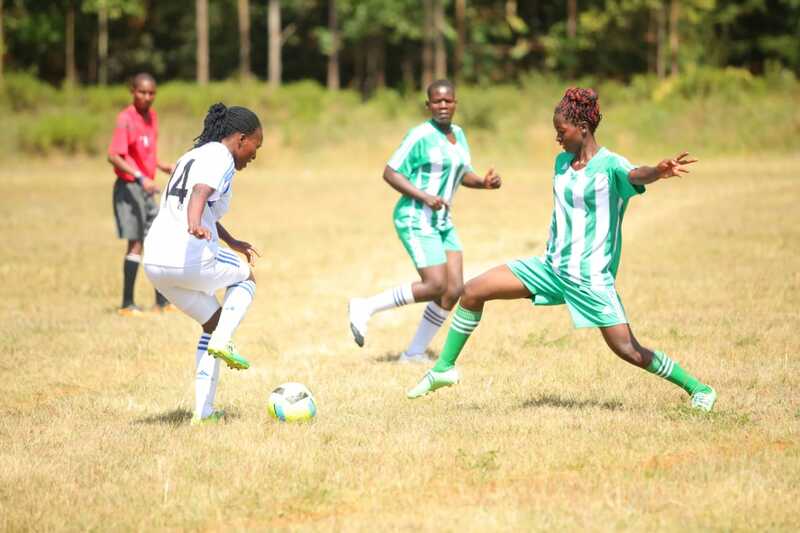 In football male category, Nandi county team maintained the lead in Group A after holding a strong Busia County team to a 0-0 draw in a bruising match that was played at Kapsabet Boys playground on Tuesday afternoon. In Volleyball female category, the formidable Nandi county team mercilessly trounced Kirinyaga County by sweeping all the first 3 sets to nil in the match that were held at Kapsabet Showground. 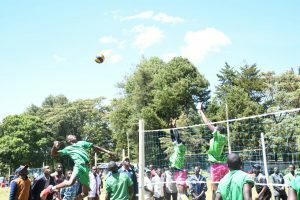 The Male Volleyball category also earned Nandi County the lead after the young Champions crushed Nyandarua County 3-1 sets where Kirinyaga won the last set which came as a solace after the hysteric defeat they had suffered in the first 3 sets. In Basket ball male category, Nandi run over their Siaya Counterparts after garnering a whooping 44 to 18 points. 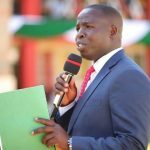 Nakuru County also crushed Makueni with 37 against Makueni’s 28 point while Kisumu beat Bungoma 31points against 25 points respectively. Siaya later suffered another defeat after Kisumu County handed them a thorough beating of 27-42 points. At the Nandi hills stadium, Turkana County Football team won their first match in the 5th edition after scoring 7-1 against Trans Nzoia County while Garissa County scored 2-1 against UasinGishu County. Bungoma later held Garissa to a 0-0 draw in a late evening match that saw Garissa remain on top of Pool C of the Competitions.